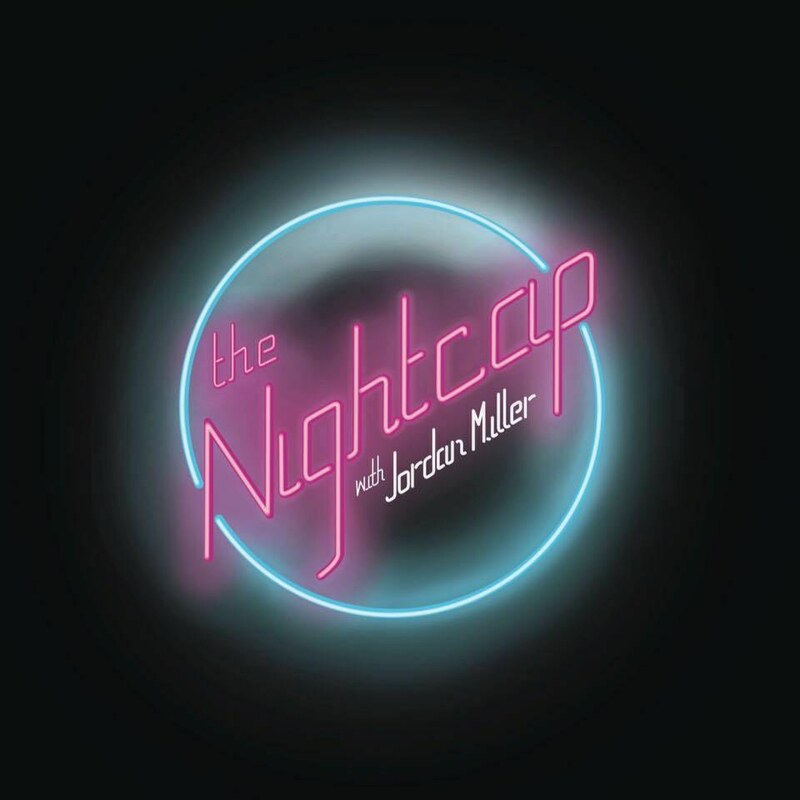 "The Nightcap with Jordan Miller". It's easy to throw around ideas. We all have the "what ifs," the plans with no follow-through. But a group of Cal Poly students has done what many of us fail to do: pushed something further than just talk and made it a reality. "The Nightcap with Jordan Miller" is a nonprofit late night TV show brought to you by your very own Cal Poly students. After seeing Miller's flyer for the project, economics junior Ian Howard and communications junior Jack Fink immediately knew they wanted to be involved. "It's a late night talk/comedy show written and produced by students. Our goal is to produce and film solid comedy that when applicable and appropriate, will touch on and bring up some touchy subjects. I guess I can really only speak for myself, but in my eyes the show is basically a way to get creative and bring ideas from inkling to something a little bit bigger. It is, in my eyes, not about making statements about social issues, it's about comedy. Coincidentally, a lot of the time those two will overlap. But for me personally, it's about jokes," Howard said. All in all, this late-night talk-utility show is first and foremost a comedy. Though often times comedy pushes the limits and touches on some controversial topics. The show will consist of pre-shot sketches, live skits, music, and surprise special guests. The show will be aired on local TV. Howard had previously reached out to Fink to start a "writer's room" where they could write sketches and try stuff out with the help of some awesome people, he said. 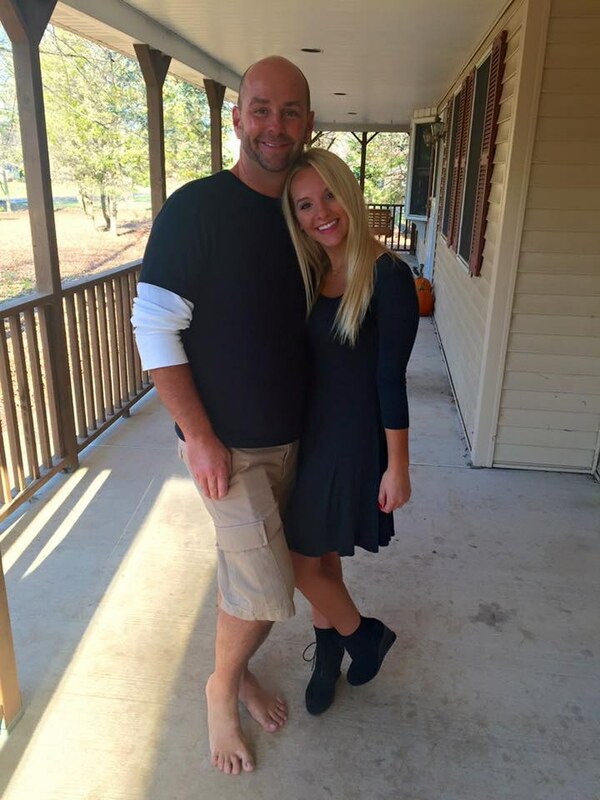 "Jack and I met with a few people (Tim Gachot, Hannah Moser, Bri Rodebaugh) a handful of times and didn't really get much done because we just laughed for a few hours at a time. Then Jack found a flyer for Jordan's unformed club and we went to a meeting. And it seemed interesting so we kept showing up," Howard said. The project is unaffiliated with Cal Poly. Fink describes it as just a "group of students wanting to make people laugh." Miller is the host, creator and utility player for the show. Howard, Fink, Rodebaugh, and Tim (Gachot) are the main writers. Elena Wasserman is the director. Miller, Fink, Howard, and Rodebaugh are also actors along with others such as Liam Sorahan, Noah Lyons, and Arlo Rudy. In addition Gachot a 3rd year archetictual engineering student, is the graphic designer main player, and one of the key reasons the show is actually happening. The cast and crew consists of many others though these are the main players. The premier event is Saturday March 5, 2016 at 8 P.M. This red carpet event is open and free to all students in the Business Silo. That's right, if you've never been to a red carpet, here's your chance. So put on your best dress or tux and enjoy a night of live-entertainment and music. "In relatable terms, it'll appear like a less glamorous version of SNL (Saturday Night Live). We will be showing a few pre-recorded sketches as well as running a few live skits and main pieces," Howard said. As of now, this will be a monthly show. Though according to Fink, they hope to make it weekly in the future. "I'm a big TV person. I've always liked it. I wanted to go to film school but for a few reasons that never came to fruition. For me, this is a way to get a little bit of creative energy out. It's a little hard to find situations like this at Cal Poly so whenever one presents itself, it's always been nice," Howard said. Though they don't plan on continuing the show after they graduate, many of the crew members plan to go into this field and use the skills learned from creating The Nightcap. "I've always had a huge passion for comedy, so being able to hone in on my writing skills through this process has been amazing, and I can't wait to do more of it," Fink said. At the beginning it's all just talk. Just a group of friends laughing and throwing around ideas. But sometimes those what ifs become a reality.